We are a small group of parents working on a postcard campaign opposing the current government's planned cuts to funding for education. We came together as part of the West End Parents for Public Education working group, but have expanded this campaign across Ontario. 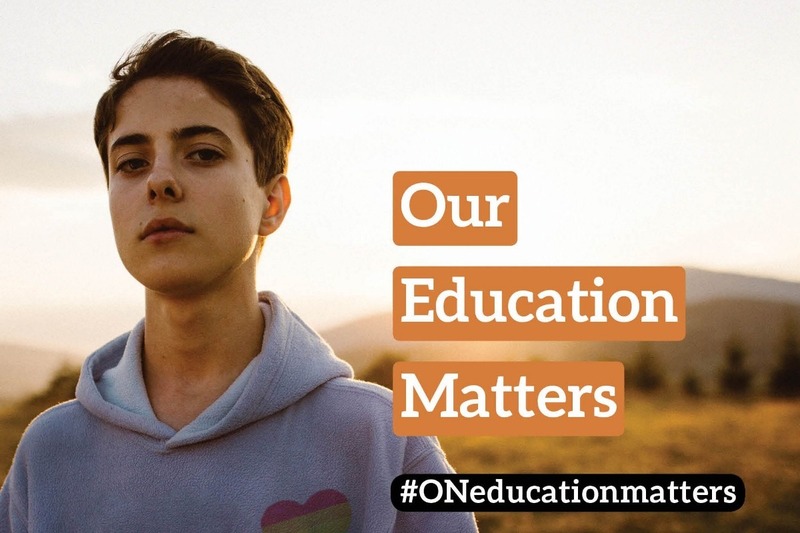 Education affects all of us, and we believe every person should have the opportunity to tell the current government why we support fully-funded public education with low class caps, excellent needs support and well maintained buildings. We want an inclusive curriculum and respect for the diversity of our students and educators, And we want equitable enrichment opportunities across the system and we want to reduce the burden of school-based fundraising. We strongly oppose education cuts and we want to make sure the government understands that. Our small group self-funded an initial print run of 3000 postcards. We ran out within a week. A community partner donated a second run of 3000 postcards. Three days later, we are almost out of those! We are providing postage to those for whom postage would be a barrier. We have also paid out of pocket to send packs of cards to parents and community groups across the province, and we want to continue to do so. We want to keep going but we need help! - stamp money, so we can ensure everyone can be heard. We have been so heartened by how many parents and community members want to get on board. We have seen cards filled out by grandparents and cards with the handprints of 8 month old babies. Kids are writing to say they love their teachers. Parents are writing to express worries about e-learning and arts education. Community members are writing to show their support as well. If you want some cards, please shoot us a message at ONEducationMatters@gmail.com! And if you can donate, we are so, so appreciative. Because education truly matters. I want to share a morning update! 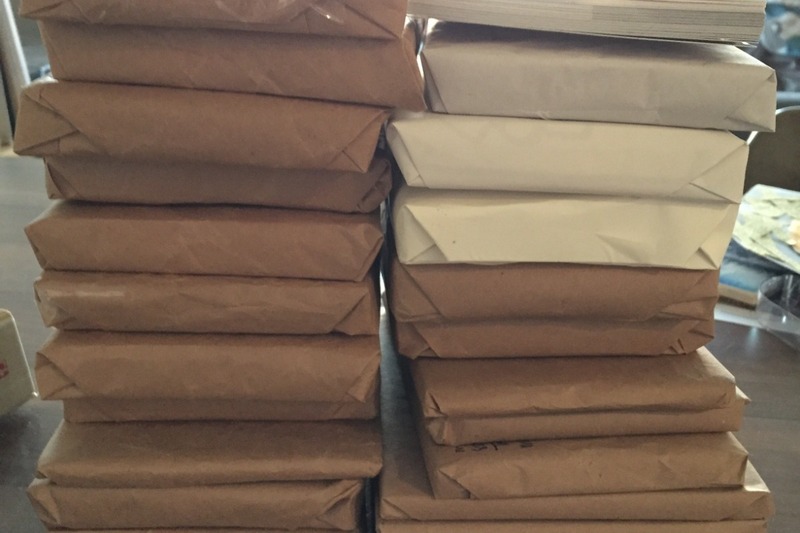 This is how many packages of postcards are going to the post office (one is a neighbourhood drop off) this morning. Your generous donations are sending cards to 12 different cities across the province, and that's just what's being sent today. Absolute gratitude for you from our whole committee! In solidarity with the kids, teachers and citizens of Ontario! Hi everyone and thank you so, so much for your support. We reached our fundraising goal and we are so thrilled to be able to help many people oppose these horrifying education cuts. I'll continue these updates as we spend your money (again, thank you so so so much) but for now, know that you have funded our largest print run (and our first French print run!) and have helped us be able to supply many individuals and organizations with cards right across the province. Because we have so many cards now, we are doubling our outreach efforts, asking politicians and parent groups across the province to share the initiative. We are also cooking up a second initiative, which we can't wait to share when we figure out the details. So much love, gratitude and solidarity to all of you.